Christian hosting is important for many Christians looking to establish an Internet presence for their church, ministry or business. A good Christian hosting company specifically targets the unique expectations and needs that many Christians have when looking for a web host. Christian hosting companies will not allow websites to use their servers for posting inappropriate material. This gives you the assurance that your Christian website will not share the same server with material that goes against the moral foundation of the Bible. 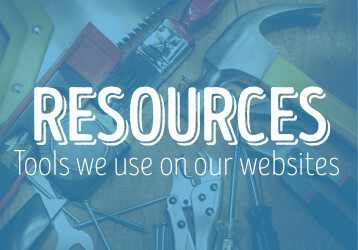 A Christian web host will often provide unique tools specifically for Christian websites. Some offer free Christian themed templates and Bible search scripts that you can easily incorporate into your website. Most importantly, you receive the kind of support and service you would expect from a Christian owned and operated company. 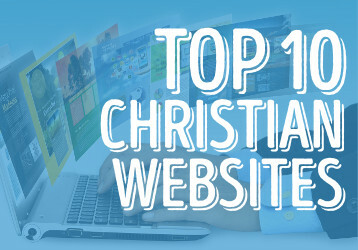 Here’s ten of the best Christian hosting sites, in no particular order. Christian Web Host – I remember this company as one of the first to offer Christian focused web hosting. They’ve been around since 1997 and pride themselves on offering excellent customer support. Shared hosting prices start at $11.95. True Path – Also founded in 1997, True Path is based in San Diego, California. They offer an ‘Easy Apps’ suite that makes managing your Christian website a breeze. Shared hosting prices start at $4.95. Ministry Web – Their goal is to offer a perfect balance of excellent prices and great support. Their Christian hosting prices start at $3.95, but for $5.95 you can upgrade to a much larger package. Son Servers – A family owned Christian hosting company focused on providing excellent customer service. They specialize in hosting church websites, but also host personal and business sites. Prices start at $7.00. E-zekiel – Possibly the single largest host of church websites, E-zekiel offers advanced tools and templates specifically for churches. Prices start at $12. The web hosting industry changes rapidly. I’ll continue to review new and existing companies and keep you up to date on which companies are offering the most features for the best price and deserve to be listed among the best Christian hosting companies. Let me know about your experiences with a Christian hosting company in the comment section below. 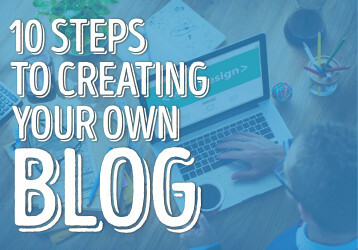 This is a great way to start off your website. Web hosting are generally inexpensive considering all the other cost associated with owning a website such as web management. Free web hosting is a great tool to utilize however, some free web hosting sites will have some type of condition. Be sure to review the conditions prior or you will have to upgrade your account to remove the conditions. There are many other good places to host out there. The ones listed are great, but if they do not suit you, you can easily do a google search for better ones.